Labor Day is just a few weeks away — if you haven’t started planning a weekend trip, maybe you should sit this holiday out. But you can still make it a vacation without going anywhere. Here are 5 ideas to make your Labor Day staycation fun. Breakfast Picnic There won’t be many more days you can enjoy the weather in the park, so a picnic may be in order. To make it special, make it a breakfast picnic! Bake a few muffins the night before to have as you sip coffee from a thermos as the sun rises. If you’re not a morning person, a midday or evening picnic is just as fun, but it won’t be as much of an adventure. Drive-in Movie Drive-in movies used to be the thing to do on Friday nights in the summer, but the number of drive-ins that still operate is dwindling. But that makes the experience all the more exciting! Not only do you get to watch a movie from the comfort of your car, but you get all the convenience of the movie theater concessions stand outside! You may have to do a little research and a lot of driving to get there, but it’s worth the adventure. Campfire Cookout A campfire cookout isn’t a barbecue. 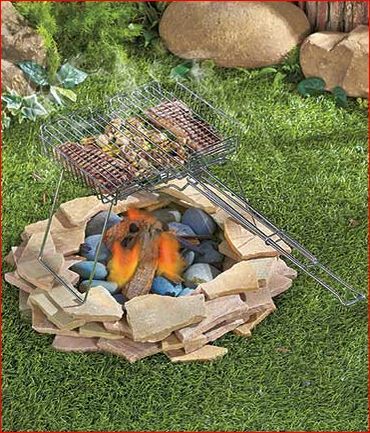 Rather than pulling out the grill, make a fire pit and make dinner like you’re in the deep woods of Maine for the weekend. Make hobo dinners, hot dogs on skewers and roast marshmallows for s’mores. 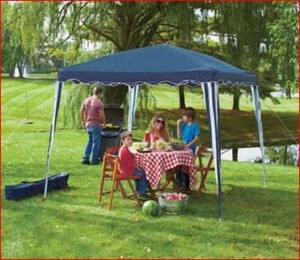 It provides all the entertainment of camping without having to actually camp. Backyard Carnival If your kids have a lot of friends in town, host a backyard carnival! Rent a bouncy house, get other parents involved to set up different stations for crafts, face painting and cookie decorating. Keep it simple so you don’t have to do too much planning, setup or cleanup. Just make it a day of fun before the kids have to buckle down for the year to study. Stargazing You can stargaze just about any time of the year, but there are only so many nights that it’s warm enough to be comfortable outside at night. 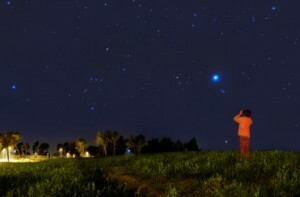 Labor Day weekend is an ideal time to take an evening to look at the stars. Saturday, September 6 happens to be International Observe the Moon Night, but Mars and Saturn should be visible as well. 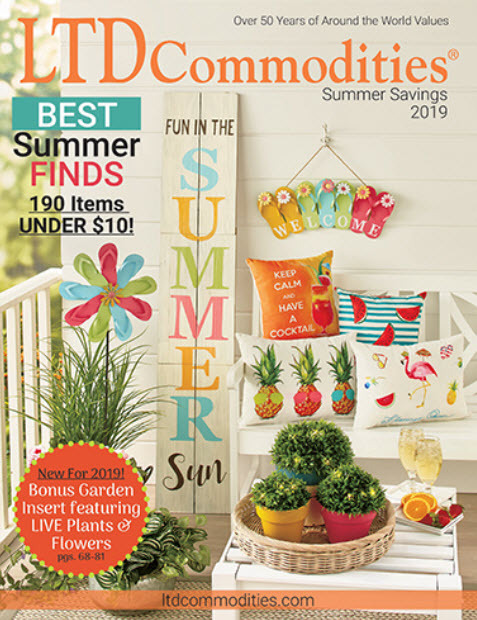 LTD Commodities has everything you need for every holiday and every vacation. Whether you need blankets to snuggle in while you’re stargazing or you’re looking for kitchen gadgets to perfect your Christmas dinner side dishes, shop LTD for great products at practical prices.